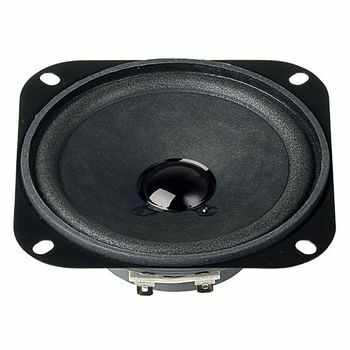 10 cm (4 ) full-range speaker with high efficiency and balanced frequency response. Especially suitable as control speaker for electronic devices. Due to the lower resonance frequency better bass-reproduction.